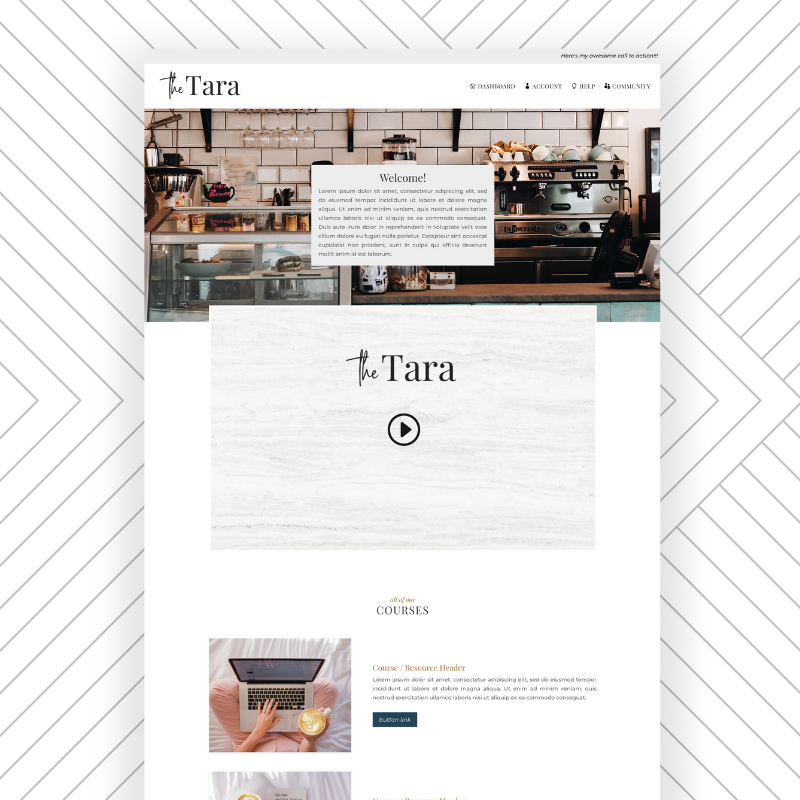 Tara Bosler, copywriting queen, utilized and customized The Tara effortless web kit with the help of her VA to create a space to teach copyrighting through her vault! 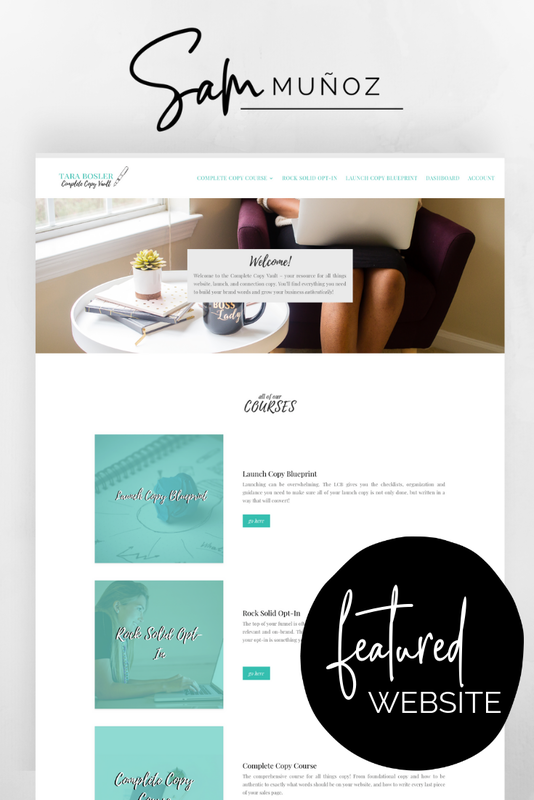 Let’s get to know Tara and how easy it was to make her dream of a place for business owners to learn to master their copyrighting a reality with the effortless website kit. Tell us a little about your business. How did your business get started? Who does your business serve? A year before I launched my business, I was suffering from undiagnosed PTSD that was being constantly triggered at my old job. I taught Women’s Studies at the college level…a job in which I talked about sexism, sexual assault, and oppression…Every. Damn. Day. And as a survivor of sexual assault, a highly-sensitive person, and an empath, that work was kind of killing my soul. After 7 years of teaching plus my involvement in a toxic relationship, I had a breakdown. Like an actual mental breakdown. I had to take half of a semester off from my job to recover. When I went back to work, I was informed I would be going back as part-time (not full-time, which I had always been), and would be losing my benefits. The semester after that, my relationship had hit a breaking point. I broke off our engagement, became a single mom again, moved, and was trying to pick up the pieces. Two weeks after I moved, I was then informed that my now-part-time job would be ending altogether after the current semester. So I was newly single, only had one part-time income coming into the house, and was now losing my job. I cried for about two days straight and then decided to pull my big girl pants on and figure myself out. 1. Get another teaching job. But I was at the top of my pay grade and seniority at my current job, so going anywhere else would have me starting at way less and there are so few full-time teaching gigs for folks without a Ph.d.
2. Get a corporate job…and never be home, hate the work I do, and only see my daughter for an exhausted hour or two a day. No thanks. 3. 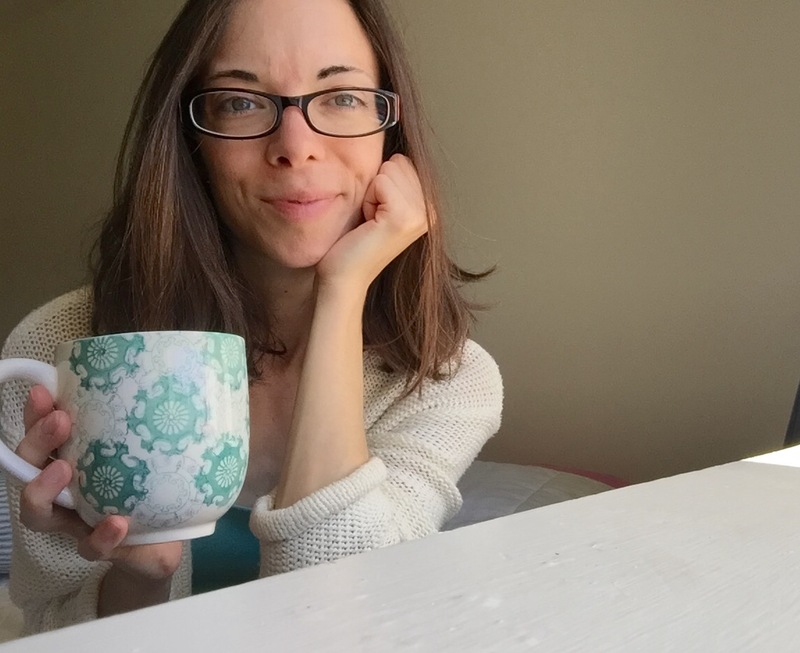 Turn my side hustle into a full-time business so I could work from home, be with my daughter as much as possible and be in control of my income and work. I knew I at least had to give that last one my best effort. Now I’m in my third year of business serving women entrepreneurs and small business owners by writing emotionally compelling copy that converts so they can grow their passion and increase their impact AND their income. Hmmm…everything? But my top top top favorite is my freedom of time. I love that I can make my own schedule, choose my own clients and do whatever I want whenever I want to. I love that I get to take my daughter to school, pick her up and be involved in her field trips and after school activities. I feel truly blessed to be able to run a successful business between the hours of 9am & 2pm Mon-Fri. Plus, I take off most holidays with her, too. I had no clue it was possible to be so present with my family and make a really good living. But I’m doing it! 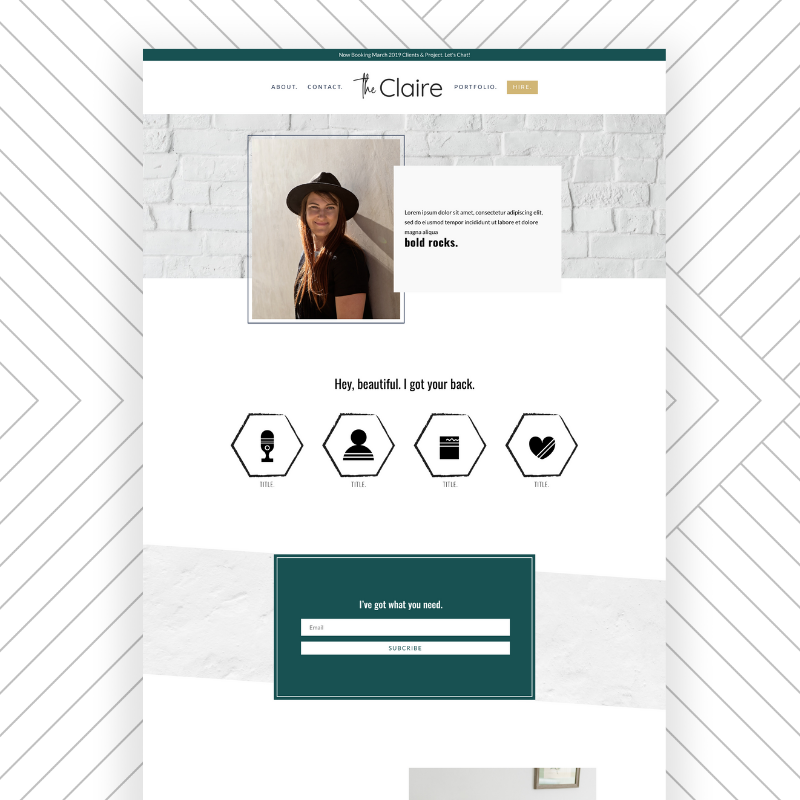 Had you ever used WordPress or Divi before setting up your effortless website kit? Sort of. 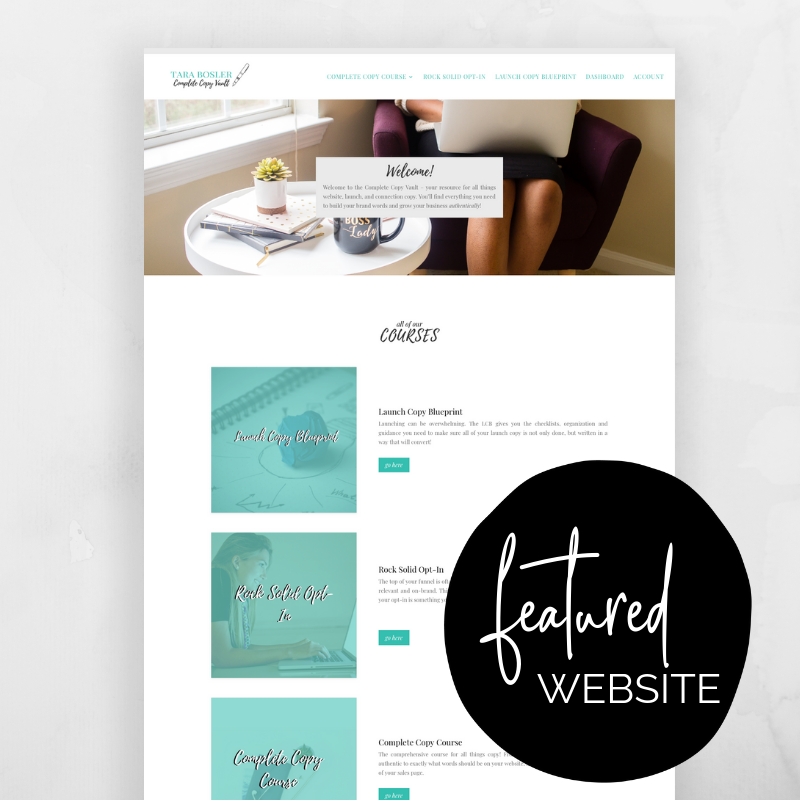 I mostly rely on my VA to make my website happen, but I occasionally make changes to my site myself. 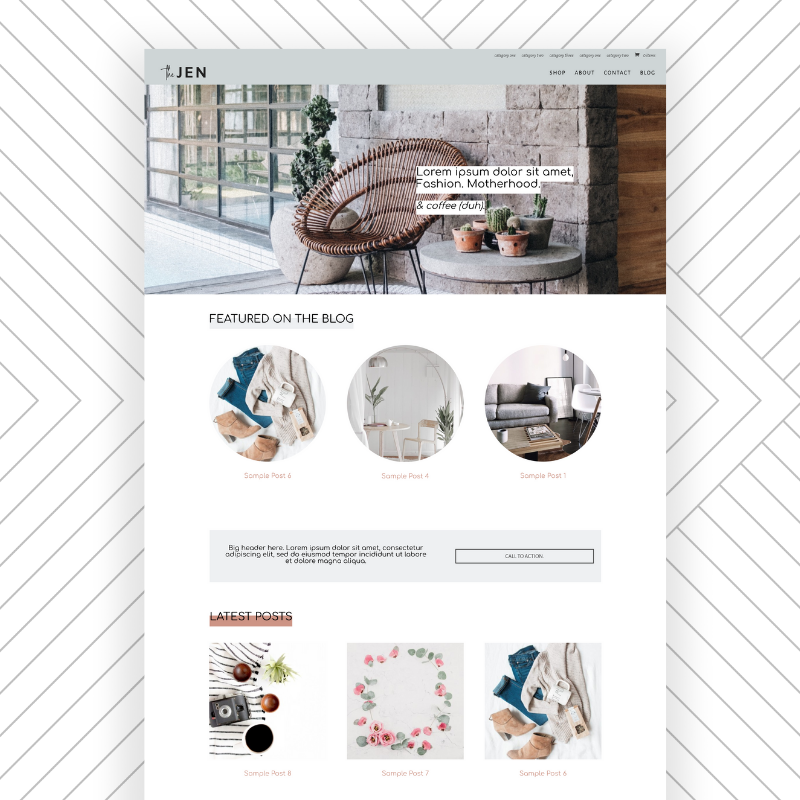 What was your favorite part about using the effortless website kit? Where will we see you & your business in 5 years? Oh gosh…I could have never imagined 5 years ago that my life would look like it does now. So, I don’t even know an accurate answer to that other than it will be amazing! As long as I stay open to opportunities, life will continue to take me and my business on a beautiful journey!